I'm not sure what's going on here, and certainly not about to take liberties with the ethical reputation of officials in the SEC, the league that gave us the arbiter named "Penn Wagers." But assuming a disgruntled umpire is destined to take out a stunned ballcarrier somewhere, is it really a surprise it happened during a game featuring one team from Louisiana and another whose mascot is inspired by an illegal bloodsport? In fact, if you take a regular Saturday night in Columbia, then add the State Fair and several thousand victorious Cajuns in town, a ref thumping Stephen Garcia was probaby among the more mundane events of the evening. The Wiz has a couple illuminating screenshots. It's great form, really. Chris Spielman would be proud. 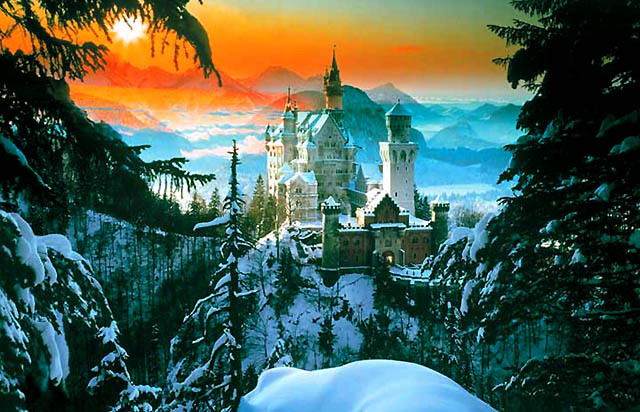 Some look like fairytale castles while others resemble nightmarish monstrosities. But they all have one thing in common: They will take your breath away. 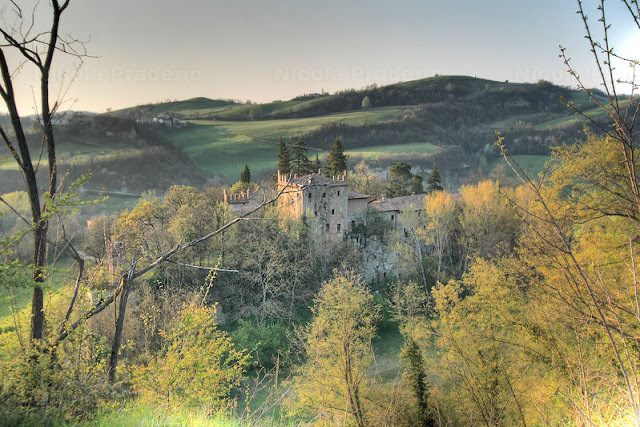 Arguably born the day that villagers -- and the people who profited off them -- decided that wood wasn’t strong enough to keep them safe, castles quickly became more than just edifices dedicated to security. 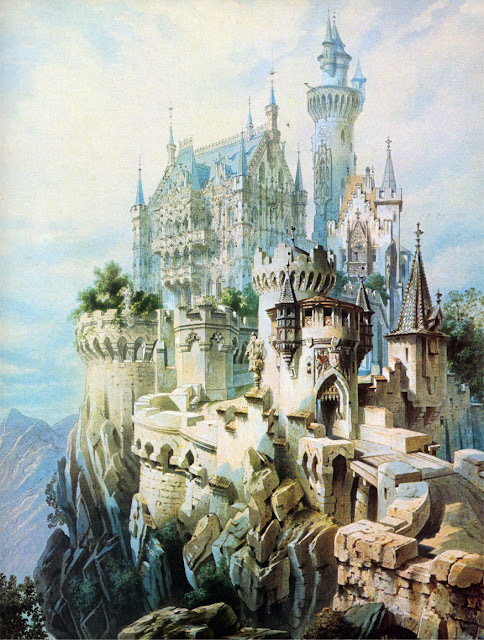 Instead of repelling borders, real or imaginary, castles became THE status symbol of status symbols. Monuments to bravado, they were stone and mortal proclamations to the age-old idea that "mine is bigger than yours." 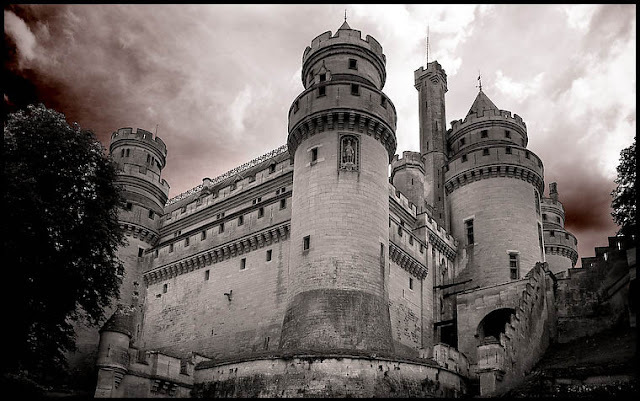 If you want an picture-postcard example of a castle, you don’t have to go anywhere but the Château de Pierrefonds in France. Although it may have started out as a structure designed to keep some folks out and others safely in, it was later partially sugar frosted by none other than Napoleon the 3rd, who was shooting for a true nobility status symbol: a iced cake that no one but the very rich and very privileged could eat. 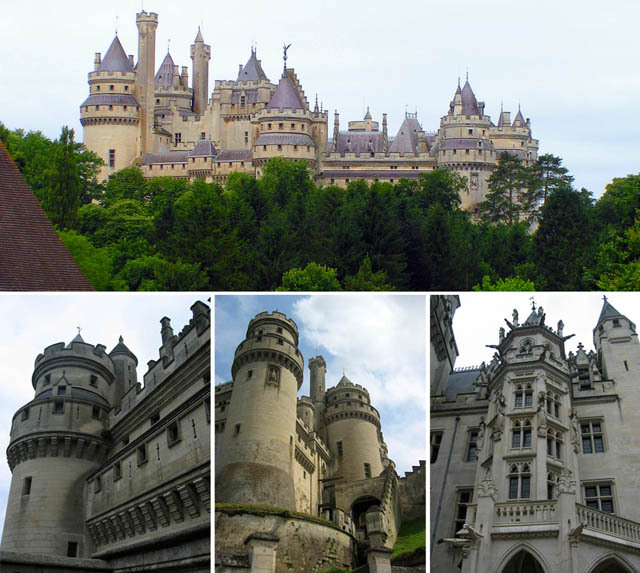 Pierrefonds is still a beautiful place, even if its fortifications were overly gilded –- or maybe because of it. It’s no wonder it's used to this day when central casting gets a call for a classic castle. 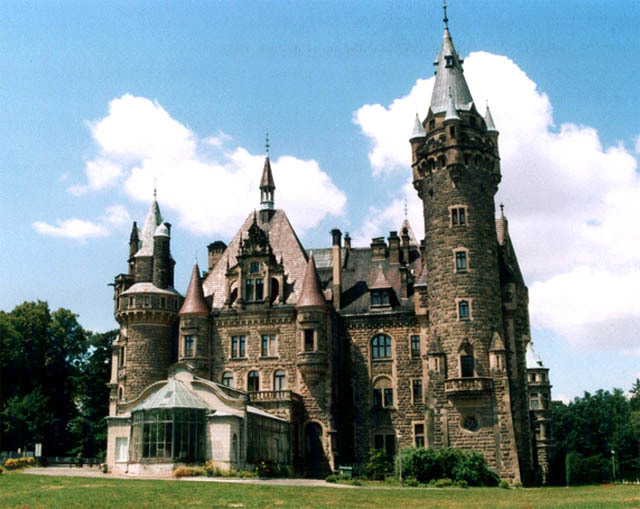 If you want a real Disney, fairy-tale, and totally insane castle, you have to visit the residence of one totally insane German king, namely Ludwig II of Bavaria. 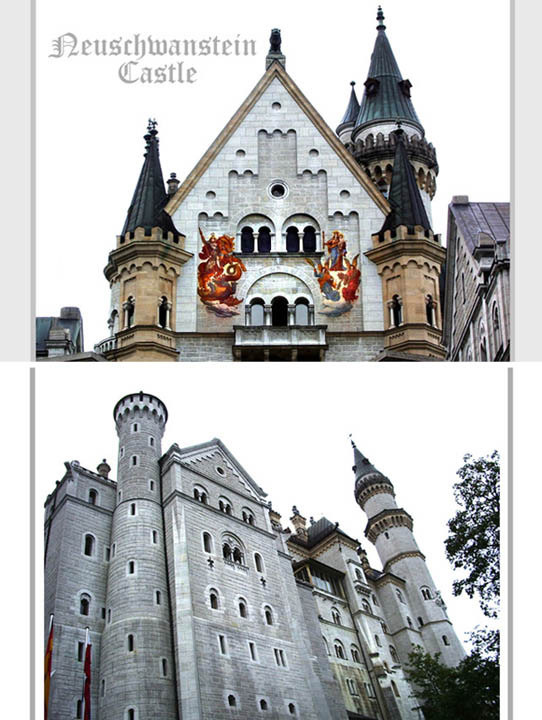 Look up gaudy in the dictionary and there’s a picture of his castle: Neuschwanstein ("The New Swan Rock"). 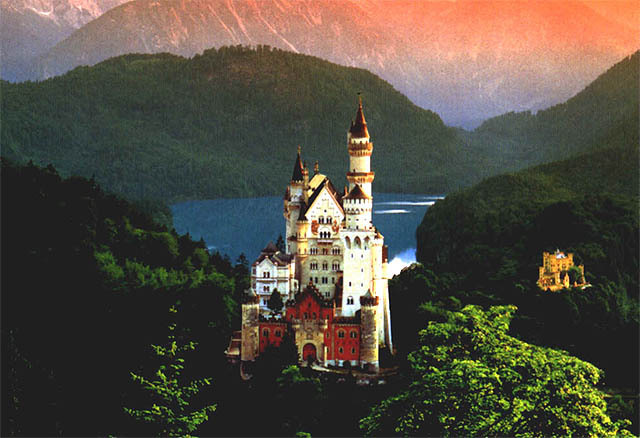 Glitzed and filigreed, Neuschwanstein is like Ludwig’s twisted brain turned inside out and realized in stone and brick. It is also sublime and splendid, over-the-top and strangely fragile - all at the same time. 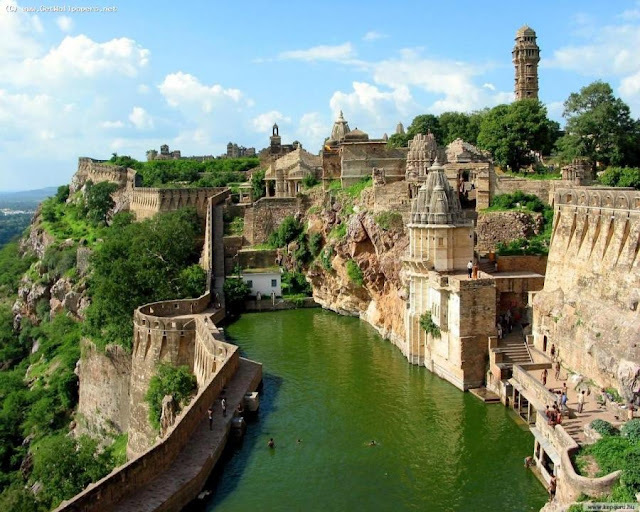 We are going to devote a special article to it, truly a place not of this world. Monstrous chandelier? Check. Room made to look like a cavern? It’s there. 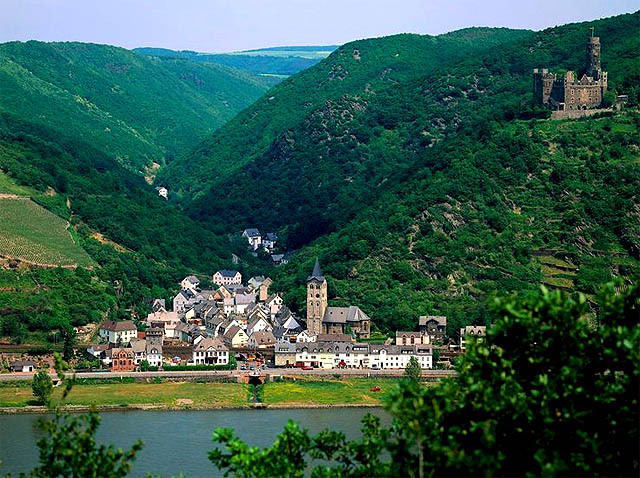 Entire rooms dedicated to Wagner (with whom Ludwig was obsessed)? Absolutely. 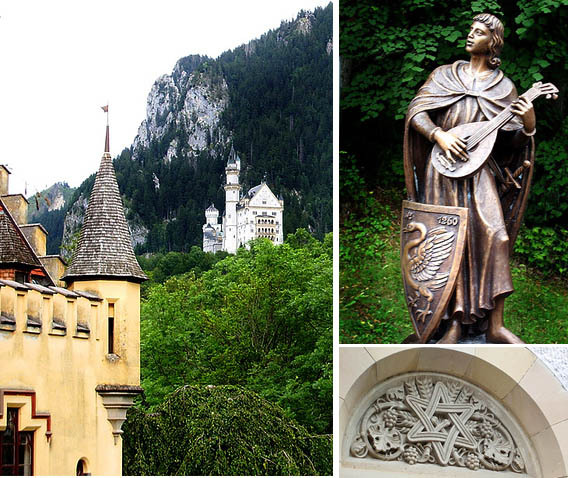 It’s all there, larger and more ornate than any life … unless, of course, you were the King of Bavaria. It’s still there and definitely worth seeing. 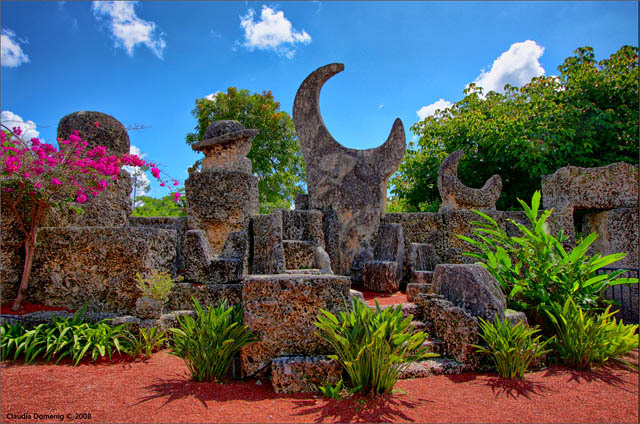 It might not have the polish of Pierrefonds or the glimmer of Neuschwanstein, but Rock Gate Park, as he called it, is still a striking sight: monstrous slabs of coral skillfully balanced and beautifully positioned, all of them assembled without reinforcement or mortar. 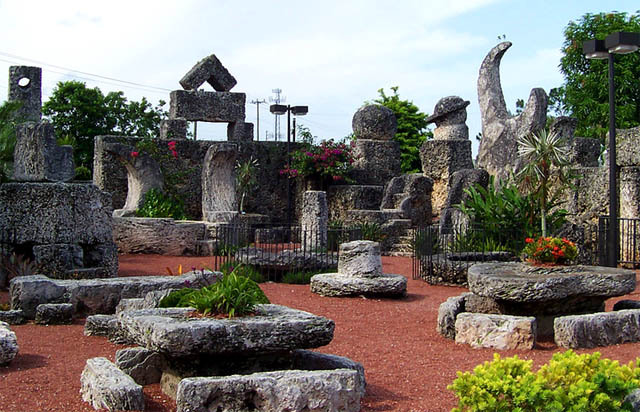 He spent over 28 years building the Coral Castle, refusing to allow anyone to view while he worked. Leedskalnin’s construction genius is legendary. 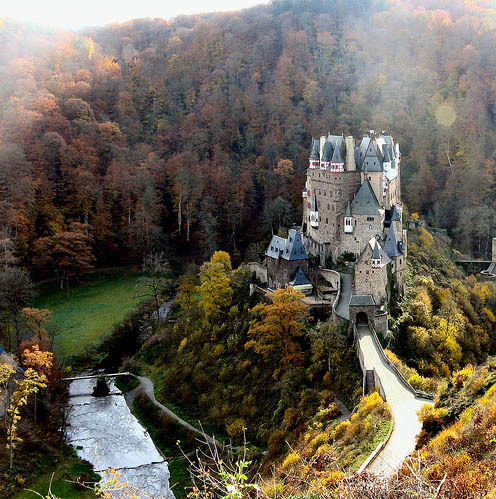 No one quite understands how he built his castle and then moved it ten miles away in 1936. Some people think he used a kind of perpetual motion machine or mystical methods to move his several-ton blocks. 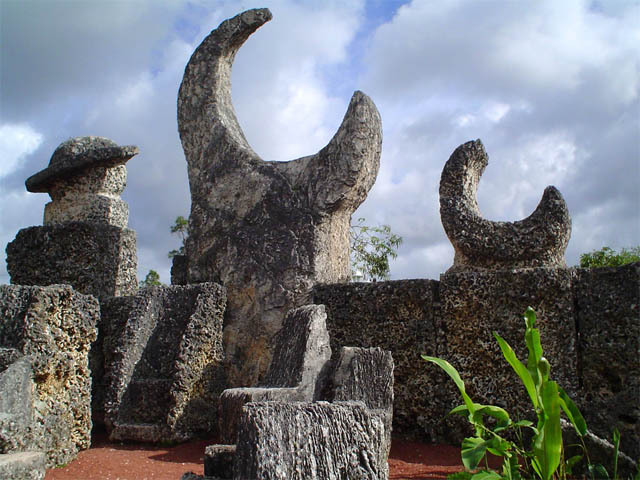 Whatever the means, his Coral Castle, is still a magnificent achievement -– the sublime result of his own two hands, his incredible inventiveness, and a tragically broken heart. 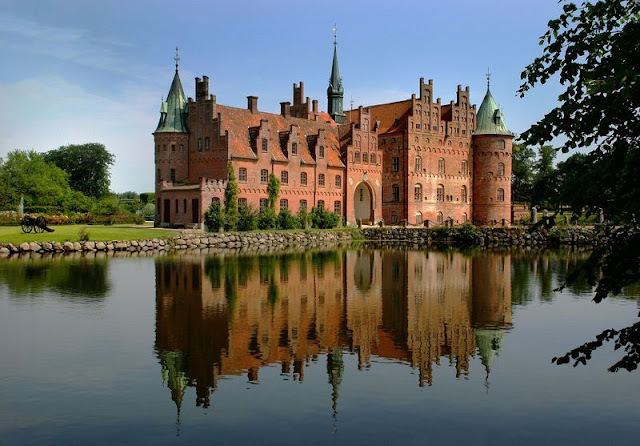 Stepping away from literal castles, but staying within the theme of very special men and the homes they created, one of the most beautiful is one you might not know the name of but one you’d recognize immediately. All I need to write is "You are Number 6." 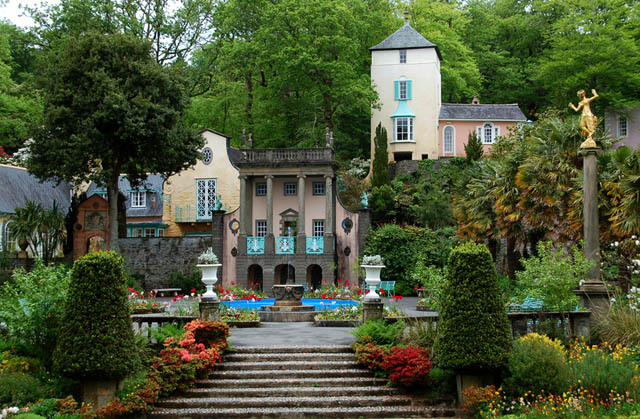 Located in Wales, Portmeirion was created by Sir Clough Williams-Ellis in 1925 (though some of it wasn’t finished until 1975). Although Sir Williams-Ellis wasn’t a king, he was obviously knighted, and certainly had help with his remarkable residence. 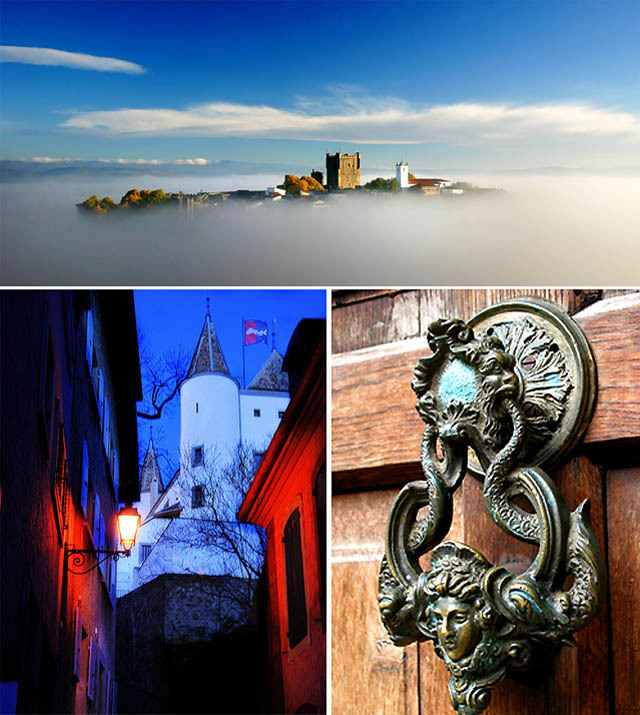 Portmeirion deserves to stand with Ludwig’s vision of Germanic paradise and Leedskalnin’s eccentric coral castle because of its unique, and spectacularly beautiful, vision. 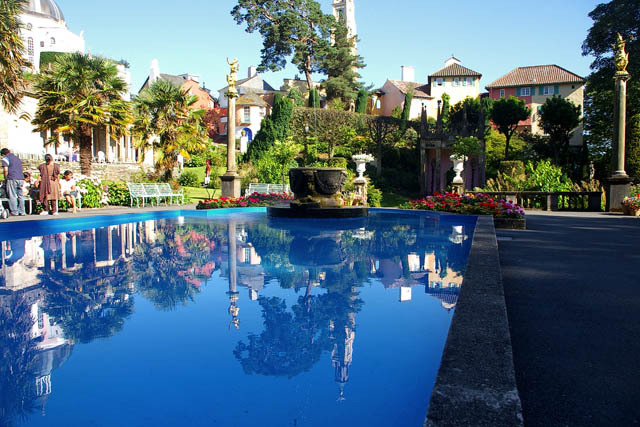 Williams-Ellis was so dedicated to preserving the tranquil elegance of Portmeirion that the filming location of Patrick McGoohan’s "The Prisoner" wasn’t revealed until the final episode of the series. Even with the careful hiding of the village’s identity, anyone who knew anything about architecture would have recognized the Williams-Ellis’s pearl-white cottages and the legendary green dome where, in "The Prisoner", the village’s rotating Number 2s had their office. 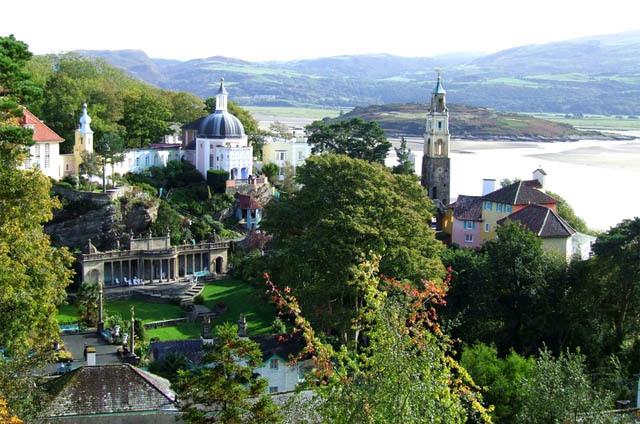 Portmeirion is truly a beautiful place and completely unspoiled by its television appearance. It remains today just as Williams-Ellis intended it to be: a tranquil village with a tasteful dusting of nostalgia. Initially considered "the village idiot", he was suddenly hailed as a genius and a celebrity in France, upon completion of this intricate affair. But is it the "Ideal Palace"? Everyone seems to have a different opinion. More info and images are on this page. 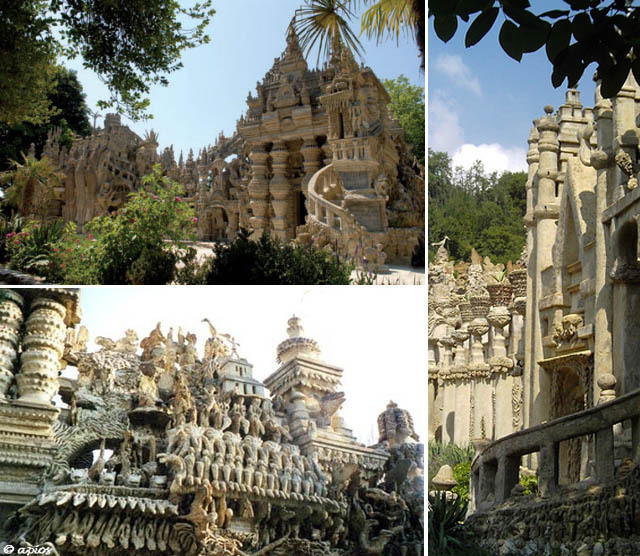 Whether it's the gussied-up fortresses like Pierrefonds, the gilded dreams of a mad king like Neuschwanstein, the eccentric genius of Leedskalnin and his Coral Castle, or the whimsical grace of Williams-Ellis’s Portmeirion and Ferdinand Cheval's Palace, a man’s home can really be his castle. 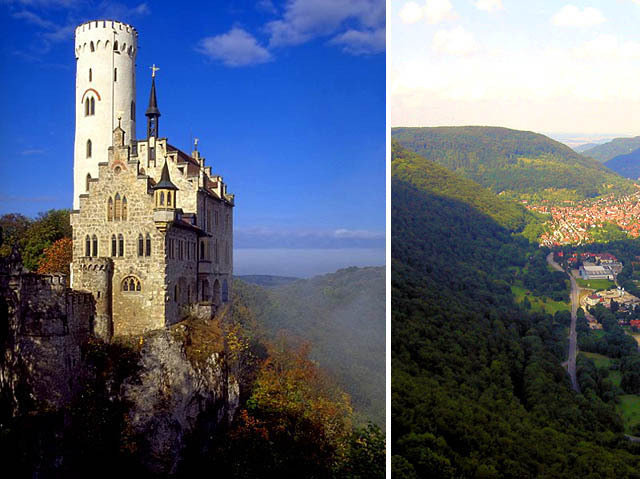 Overlooking the Echaz Valley and the storybook village below, often shrouded in fog, Lichtenstein Castle comes close to being the perfect castle in Europe. A mystery. Falling to pieces. Splendor in the grass. 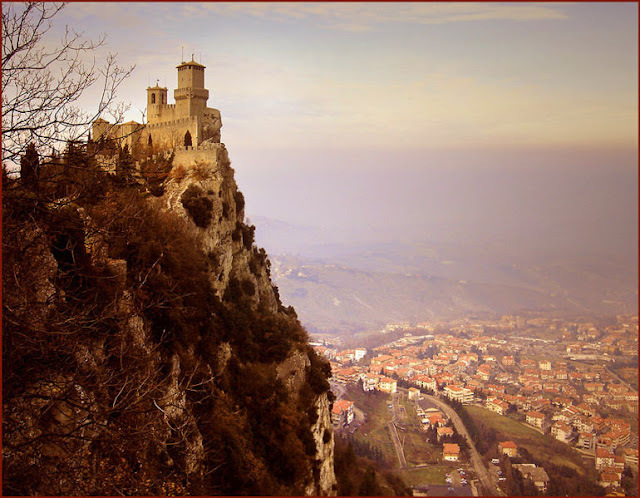 Another feature of fortified high places is the splendid view they often afford. We'd like to open up a sort of competition: The Best View From a Castle, but the winner already easily comes to mind - and it's the Neuschwanstein's Castle, again. 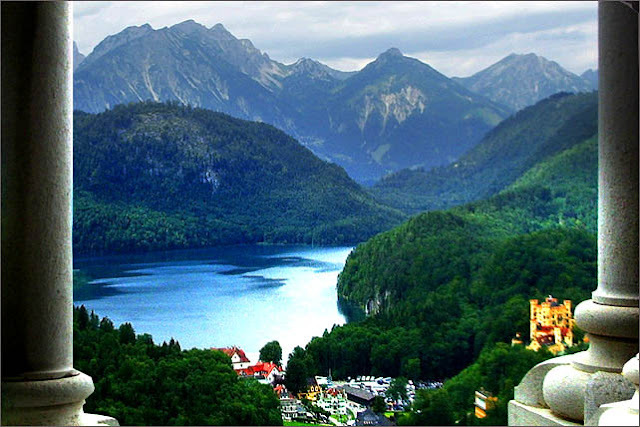 The panorama of the towering Alps and a nestled gem of the lake, Alpsee, is enough to make you sigh and close your eyes... dreaming. King Ludwig, again. 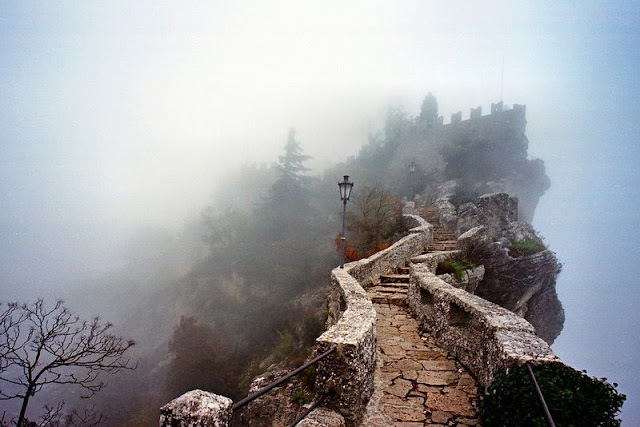 The planned Falkenstein - truly THE Lost Castle. The one that he was all set to build - but for the financial (and mental) meltdown he suffered. OMG... Really Hope I Don't Die Today! How Smart is a Smart Card?